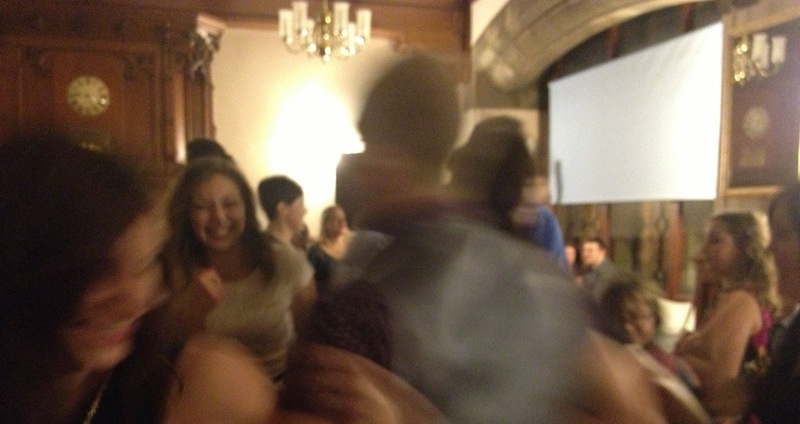 A Ceilidh brings people together like nothing else and local venues bring out the best in a Disco ceilidh. See the events tab to get our latest events but if you want a Ceilidh at a venue near you, just get in touch. I started off calling ceilidhs to raise money for our local school and it’s a great way of bringing the community together as well as supporting a local cause. So if you want to arrange a Disco Ceilidh to raise money for your local charity and you are not too far from Glasgow, I’d be happy to support you with an evening of Disco Ceilidh for the special price of £150.